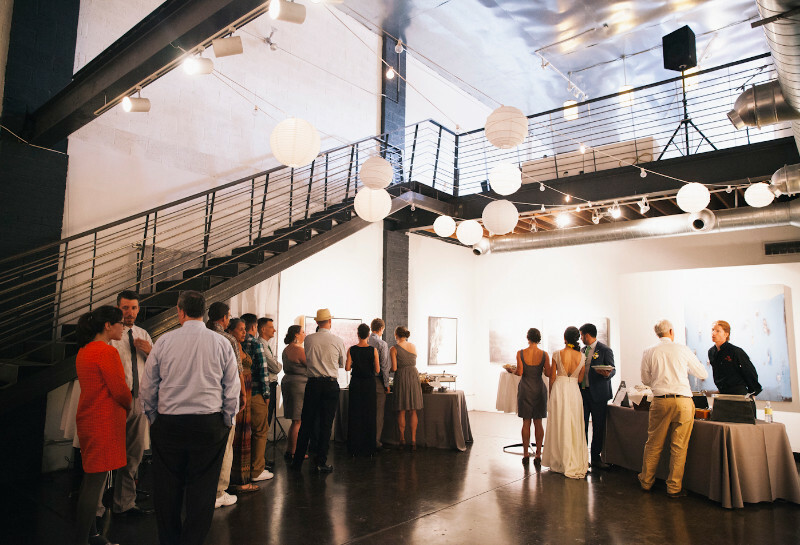 POINT | gallery is ideally suited to act as a venue for events of all kinds ranging from weddings to business conferences. 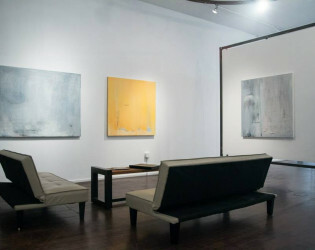 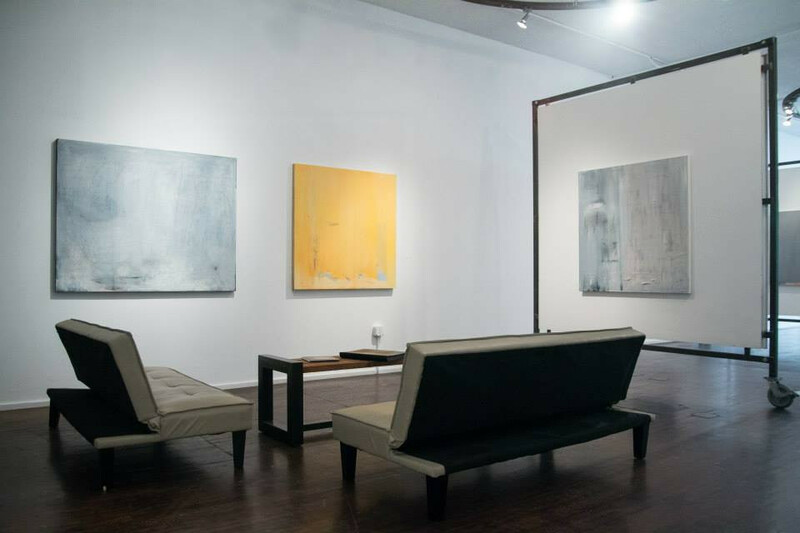 The gallery interiors are modern industrial, simple, and very well proportioned with high ceilings; an ideal blank canvas for production and an elegant setting for all events. 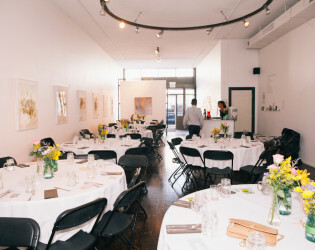 POINT | gallery is ideally suited to act as a venue for events of all kinds ranging from weddings, ceremonies, product launches, fashion shows, photoshoots to business conferences and private formal events. 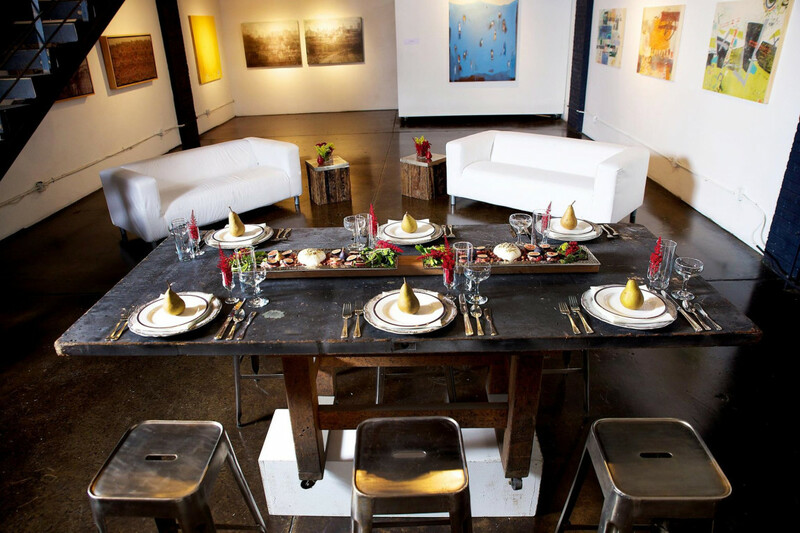 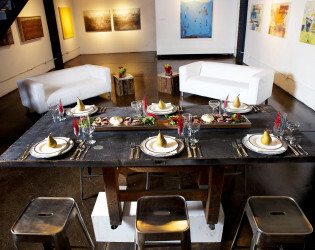 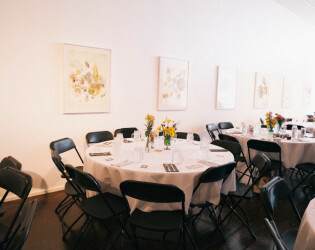 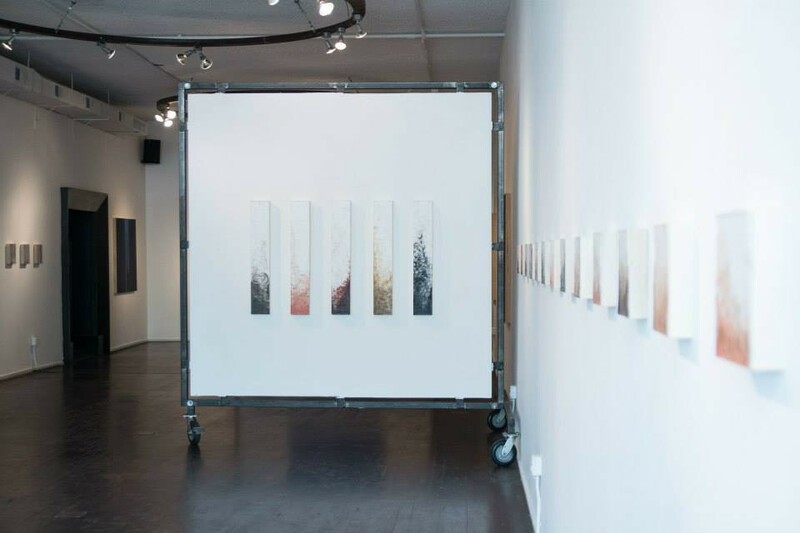 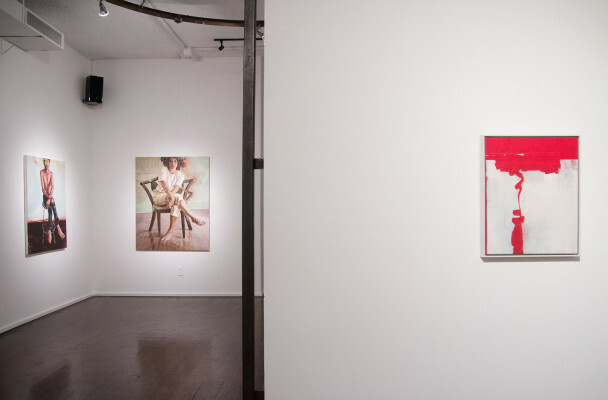 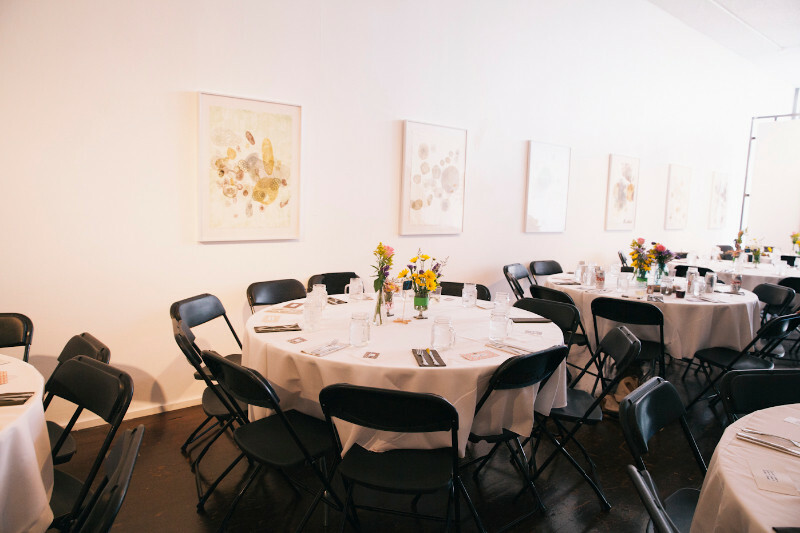 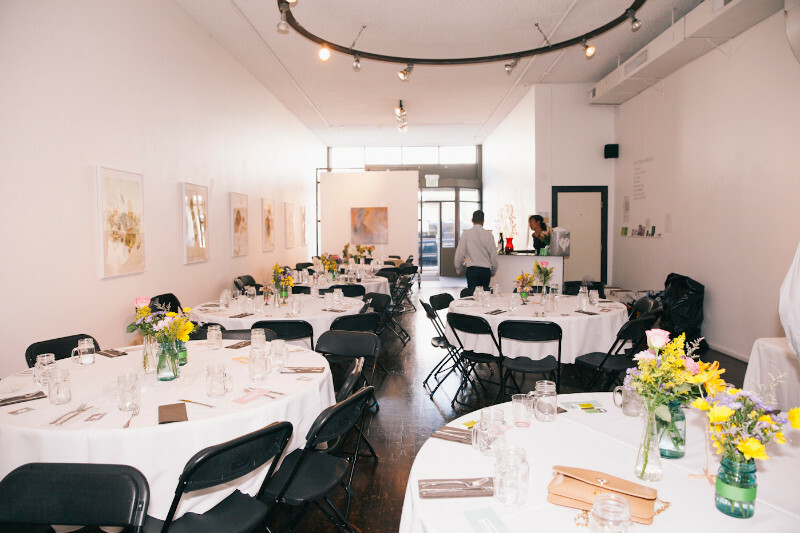 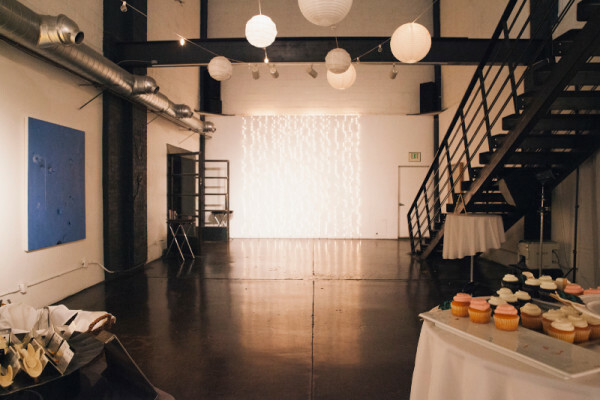 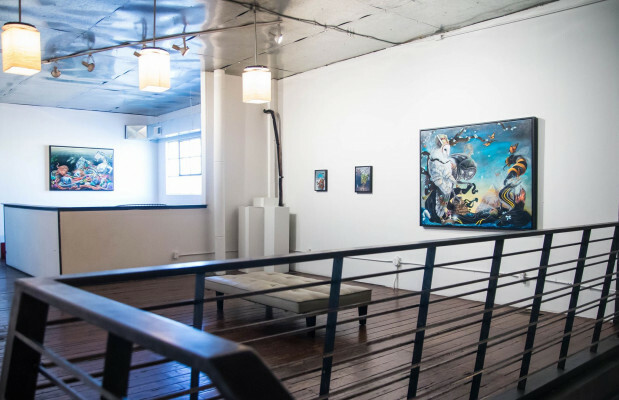 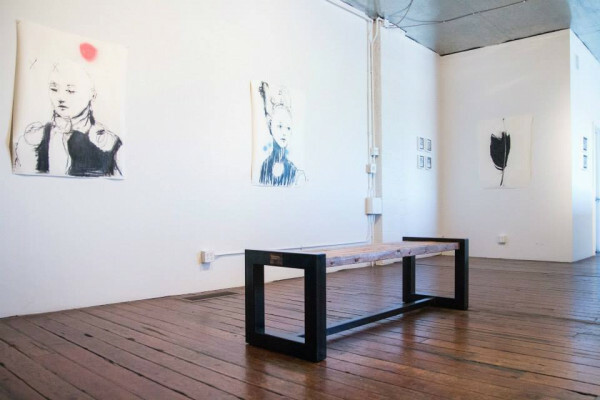 With experience and technical perfection from a team of dedicated event staff the gallery lends any event an air of sophistication and glamour that is hard to find elsewhere in Denver. 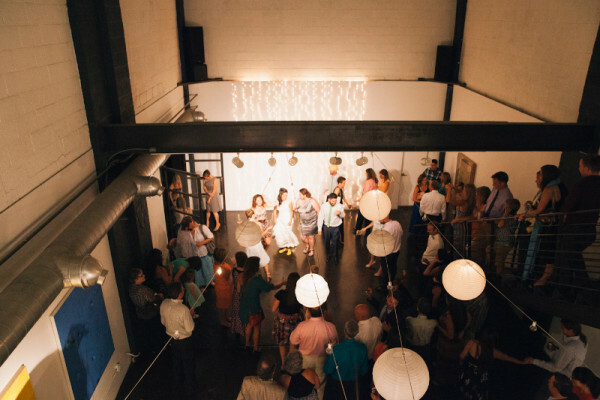 The gallery interiors are modern industrial, simple, and very well proportioned with high ceilings; an ideal blank canvas for production and an elegant setting for all events. 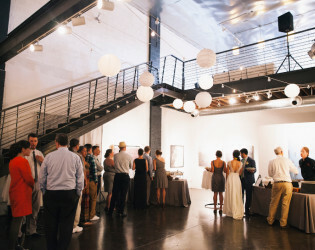 POINT | gallery is ideally suited to act as a venue for events of all kinds ranging from weddings, ceremonies, product launches, fashion shows, photoshoots to business conferences and private formal events. 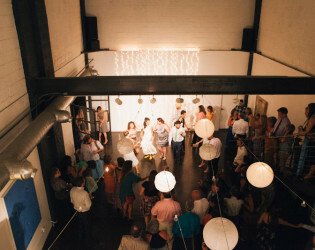 Main event space turned into a wedding reception. 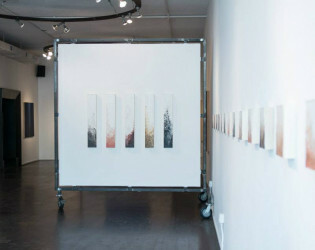 Beautiful artwork brings life to the space. 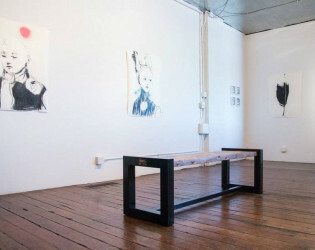 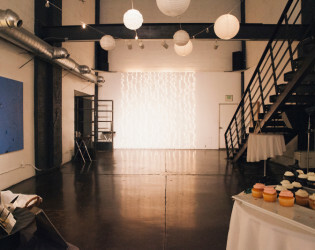 Intimate event space in Denver, Colorado. 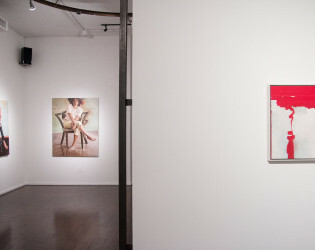 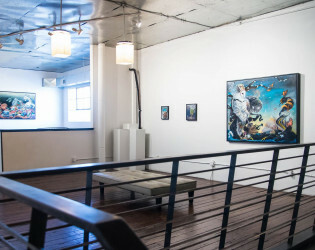 View of the main gallery space from the second floor.